Location Byward Market, Ottawa. Project Description Urban Capital’s first foray outside of Toronto, introducing the company’s signature architecture, interior design and affordable loft-style units to the Ottawa market and becoming a catalyst for the city’s subsequent condo boom. Size / Program 420 units over three phases. Architecture & Interior Design Core Architects. Development Partner Taggart Group, Ottawa. Status Completed 2007. 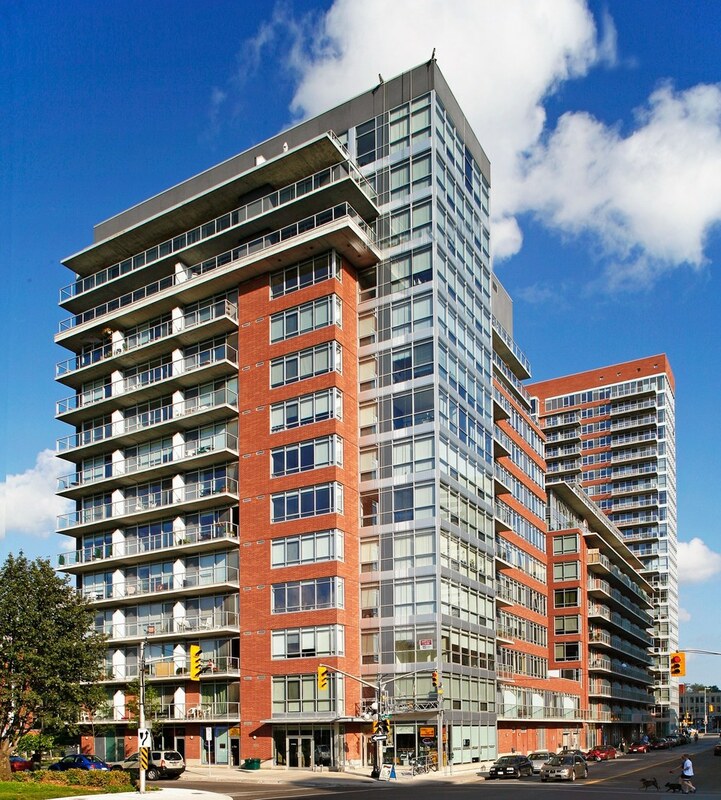 The East Market is a three phase, 420-unit condominium development in Ottawa’s trendy Byward Market district. 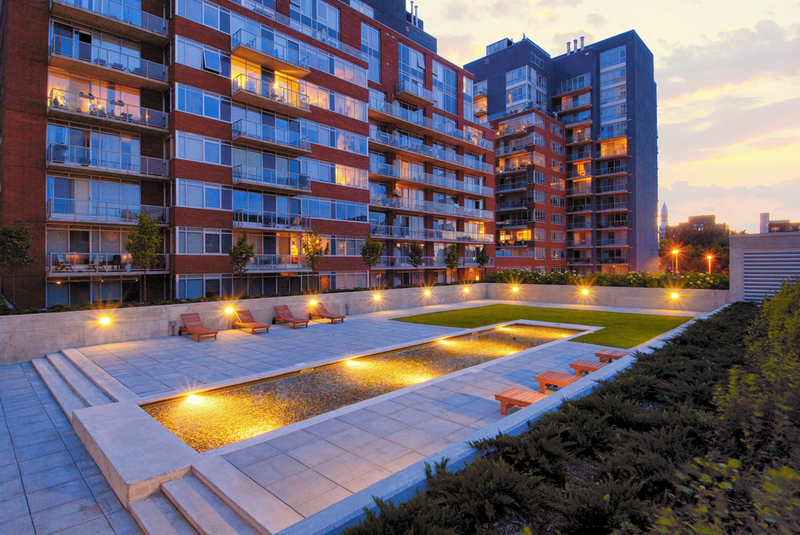 Launched in 2000, the project was the first large-scale condominium to be developed in the city in over ten years. 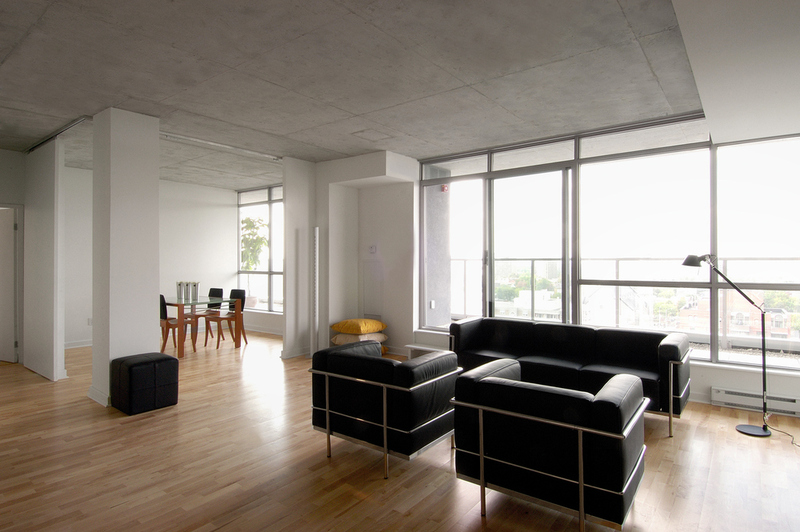 The East Market introduced to Ottawa many of the “new-loft” features developed by Urban Capital in Toronto, offering the city’s purchasers as a sophisticated urban housing choice not previously available to them. As a result, the project had the strongest sales launch in Ottawa’s history.